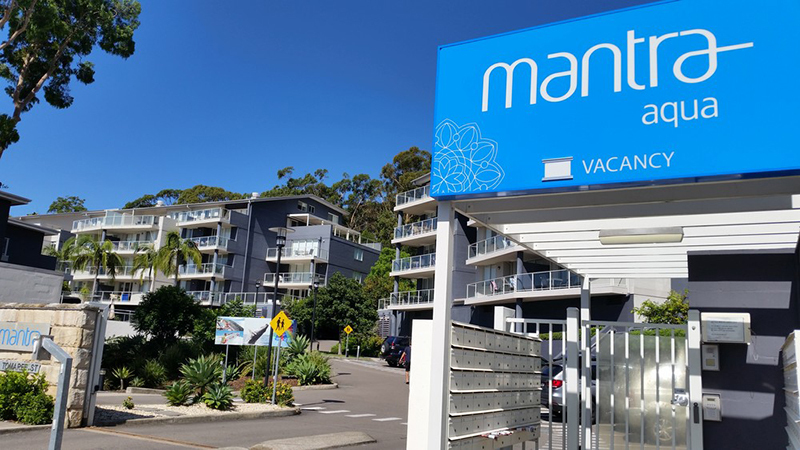 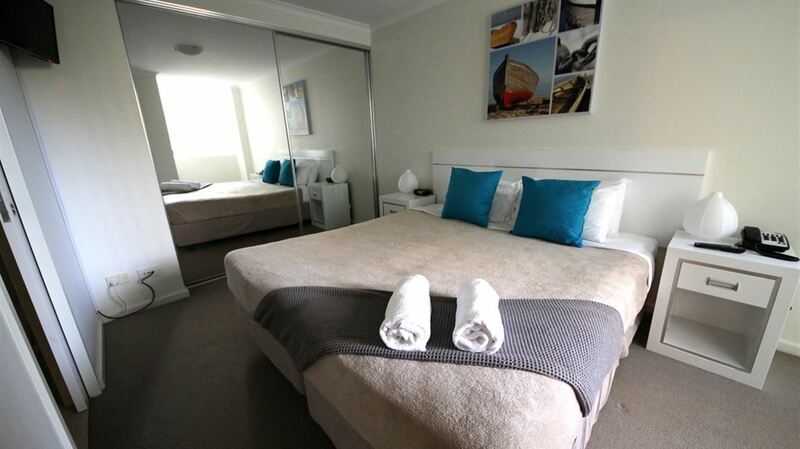 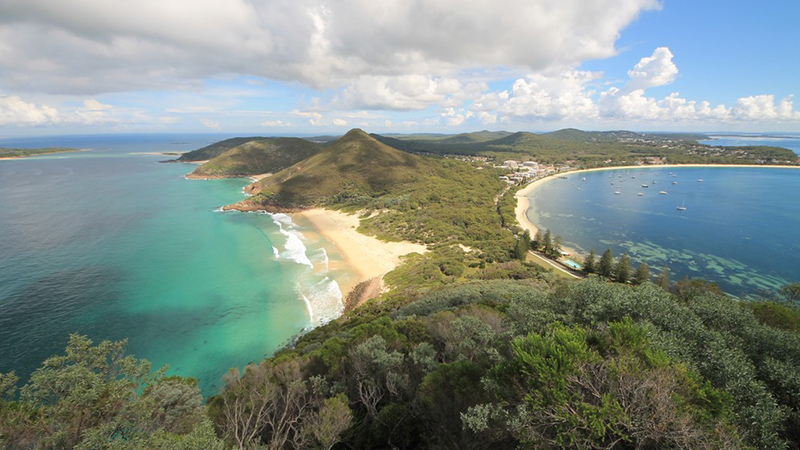 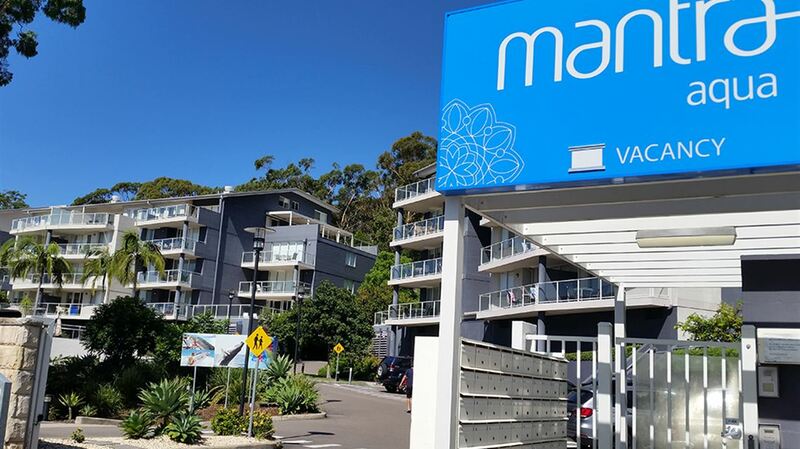 Set in beautiful Nelson Bay, only two and a half hours from Sydney, Mantra Aqua is a relaxed holiday resort featuring apartment style accommodation with a central location. 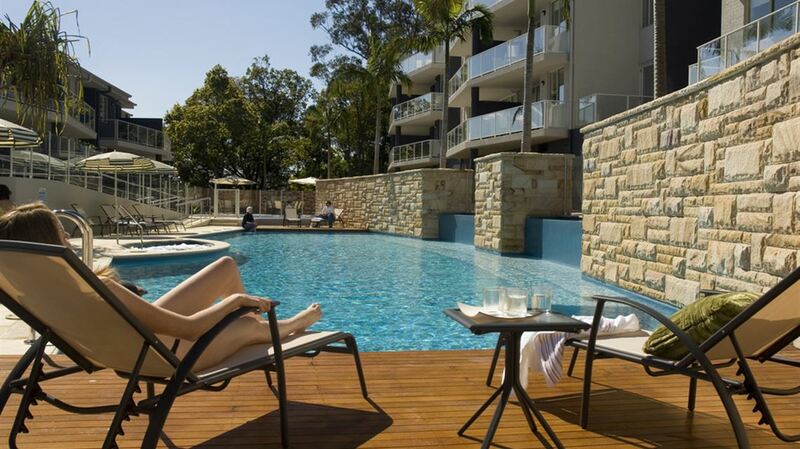 Mantra Aqua's 110 apartments are spread across three buildings all nestled around a central lagoon pool with cascading waterfall and children's water fountain area. 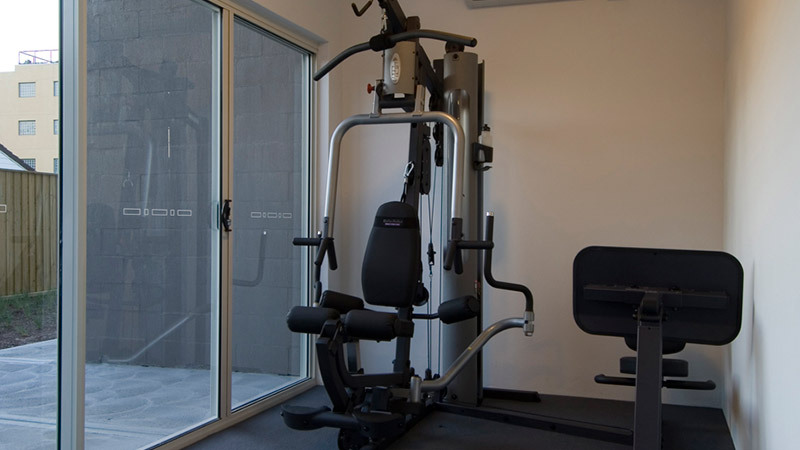 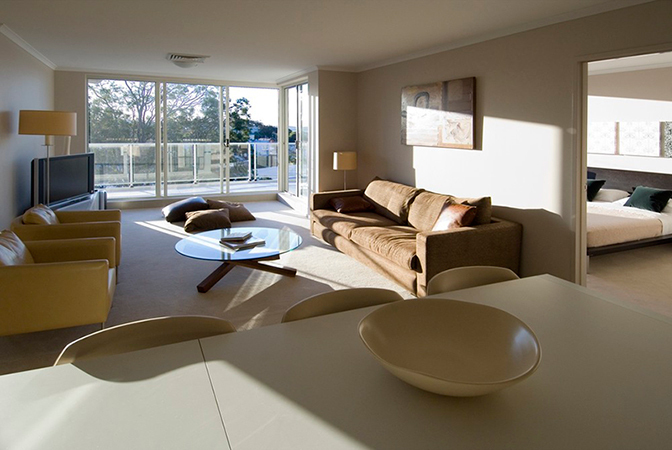 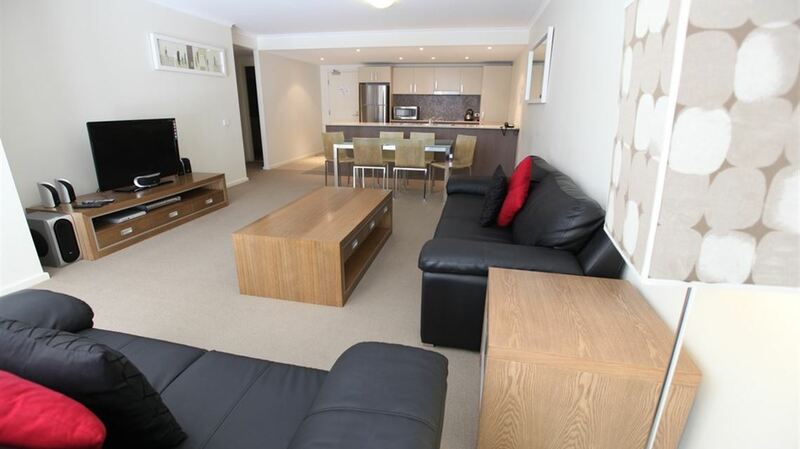 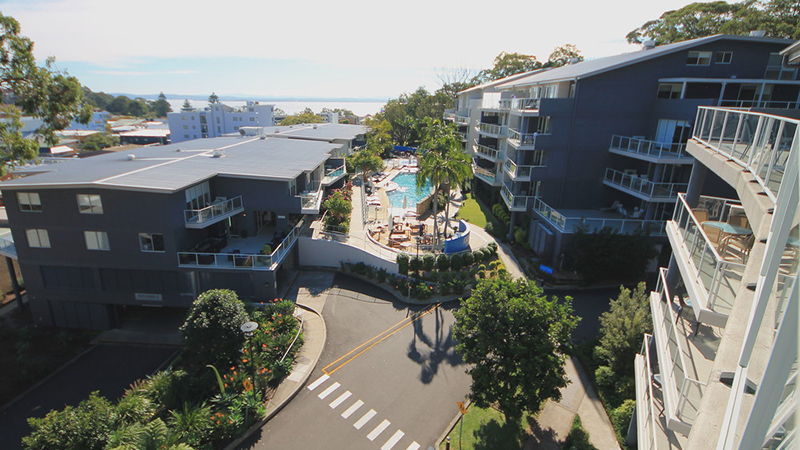 Mantra Aqua Nelson Bay accommodation offers a selection of self-contained two and three bedroom apartments and penthouses, all within walking distance of everything Nelson Bay has to offer including a 27-hole golf course and a variety of amenities and activities. 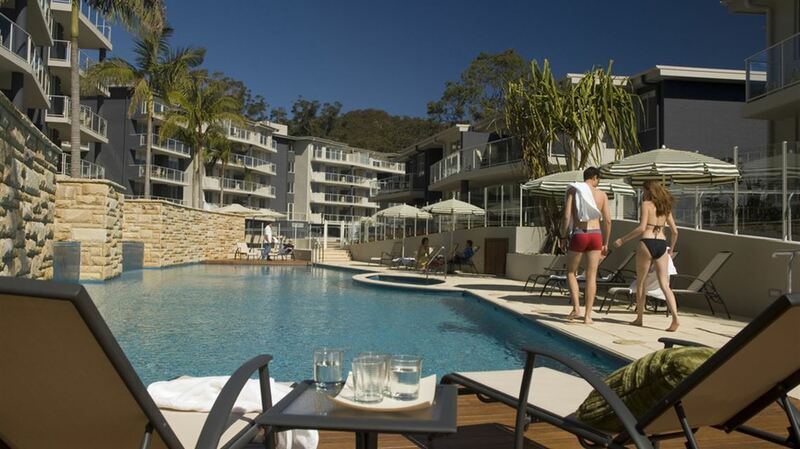 Our accommodation is perfect for a family holiday or couples getaway and features first class resort facilities with 25 metre lagoon pool, poolside recreation area complete with BBQ and spa as well as a gymnasium and tour desk. 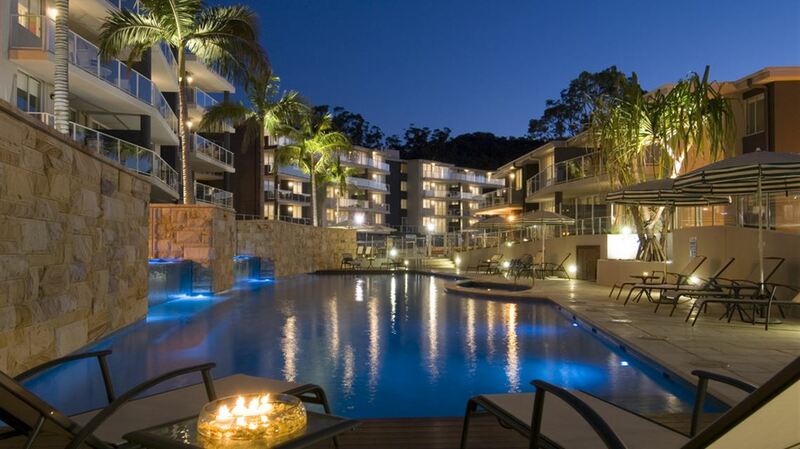 Mantra Aqua Resort is a completely smoke free complex and does not allow smoking within the resort grounds. 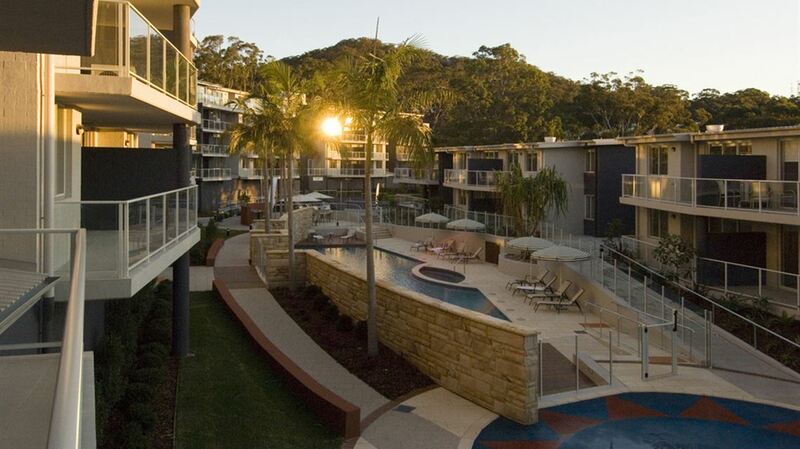 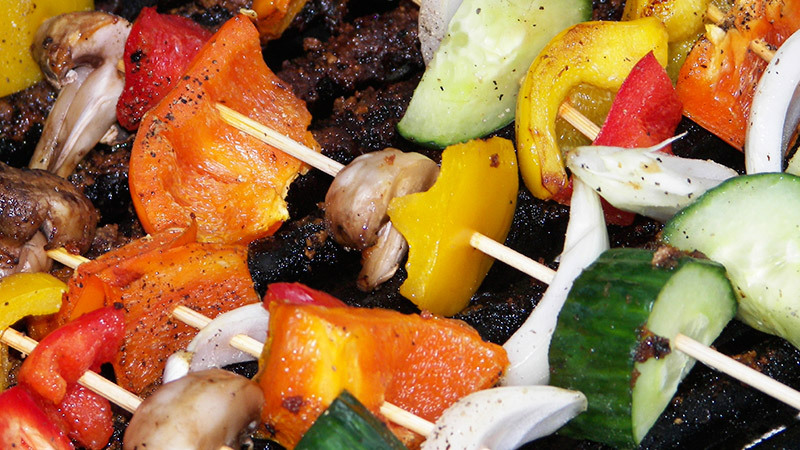 The landscaped gardens and BBQ area is a great place to entertain family or friends and cook up some fresh seafood!